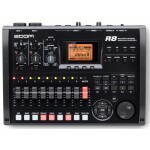 8-track simultaneous recording, audio interface with 8 in/2 out, and DAW controller in one. 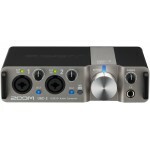 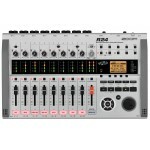 Z..
OVERVIEW 8-track recorder, audio interface, DAW control surface, and sampler all-in-one. 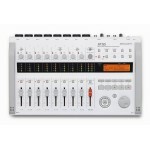 T..
8-track recorder, 24-track playback, audio interface, controller, sampler, and drum machine in one. ..